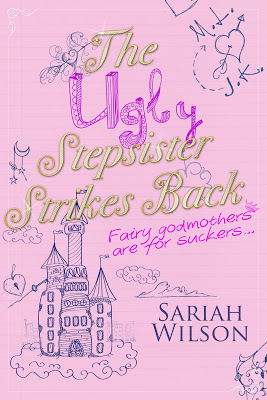 The ugly stepsister is determined not to finish last in this tale. This a very fun, laugh-out-loud story about Mattie Lowe, a good girl (and not ugly by the way) who is pining for her stepsister, Ella’s boyfriend Jake. Little does Mattie know that Ella is pining for Mattie’s good friend Trent and has given Mattie free rein to pursue Jake in any way she wants. But what would Jake, class jock and lead competitor to Mattie’s run for class president, think of that? Will Prince Charming turn out to be a frog? I read this young adult book in one day. The references to John Hughes films are memorable. I can’t wait to read the next in the series.